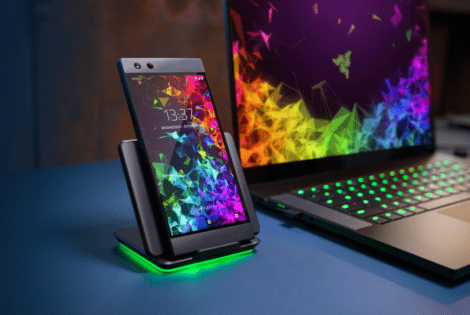 RAZER took the first step to release a handset built to take mobile gaming to the next level. Now, it’s ready with the next upgrade called the RAZER Phone 2. 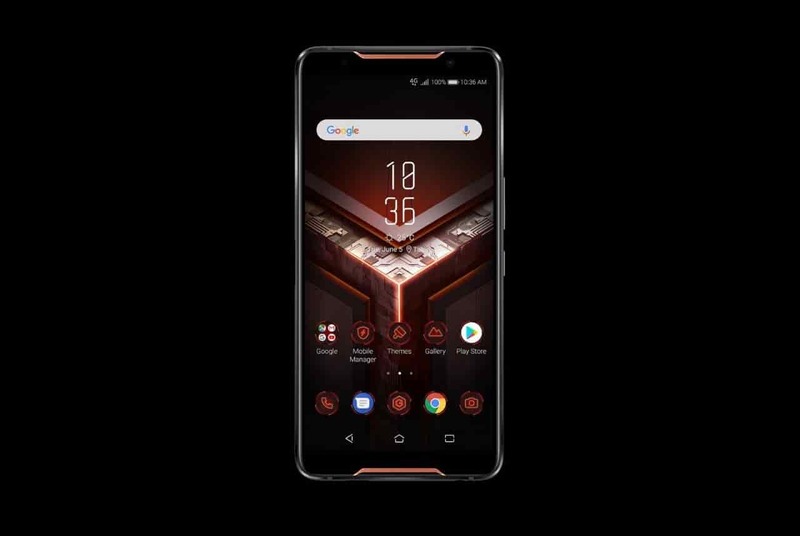 Mobile gaming is on the rise and the Asus ROG Phone is prepared to take on even the most resource-heavy games as It flaunts a stunning design and killer specs.